Launched in 2014 and located in Northamptonshire, we make IT simple by providing cost-effective IT solutions for the Home at great prices. We provide homeowners with high-quality IT advise and services. We’re here to provide you and your family with easy to follow IT, support, gain confidence in your security and access wherever you are. We also provide home users with high-quality IT software, hardware, CCTV, WiFi, cloud, back-up, training and we’re only a phone call away when you need us. Put simply, we place you at the heart of everything we do. We are committed to providing real value to you and your family. 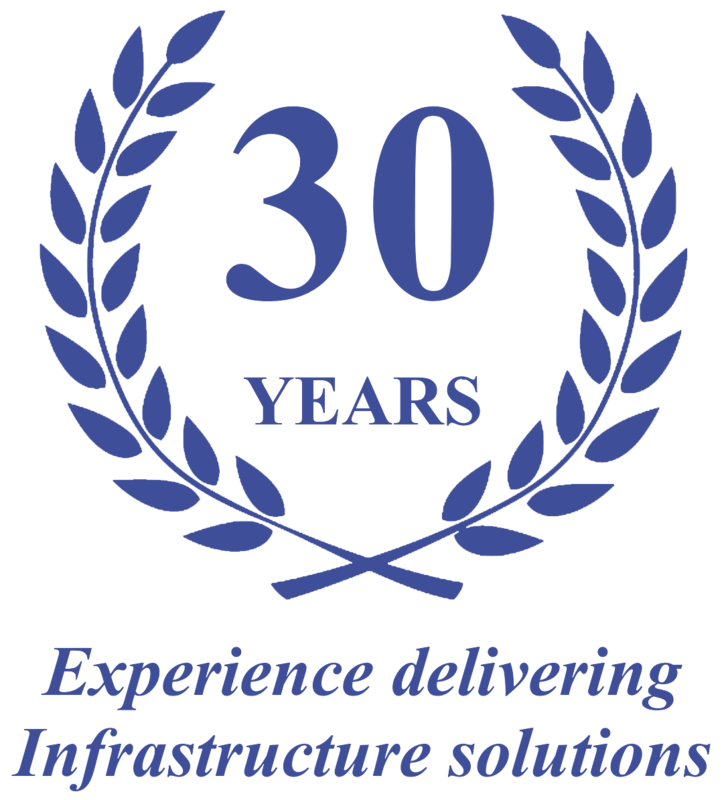 IT Service and Infrastructure Specialists for Northamptonshire, Leicestershire, Rutland, Cambridgeshire, Bedfordshire, Buckinghamshire, Oxfordshire, Warwickshire, Hertfordshire and London. Full UK coverage available.